Looking for something? Feel free to use the links below to find the dock, boat lift, ramp or track system that fits your unique wants and needs. 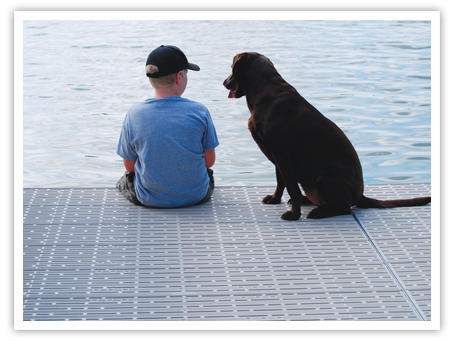 Dvorak's Docks will be happy to discuss different options and recommend the shoreline solution that is right for you.